Manny Pacquiao will make his return to the United States this January to defend his secondary welterweight world title against Adrien Broner. The fight has been rumored since last month but today it was formally announced at a news conference in New York, that Pacquiao vs Broner will take place on January 19 and headline a Showtime PPV card at the MGM Grand in Las Vegas. The fight, which is presented by Al Haymon’s Premier Boxing Champions, doubles as the first for Pacquiao (60-7-2, 39 KOs) after signing with PBC in October. Pacquiao, who turns 40 on Dec. 17, parted ways with longtime promoter Top Rank in July which ended a relationship that dated back to 2001. A senator by day in his native Philippines, Pacquiao and his eponymous MP Promotions signed a deal with PBC in hopes of landing a rematch against retired pound-for-pound king Floyd Mayweather. Pacquiao enters the fight on a bit of a resurgence after he ended a nine-year streak without a knockout by finishing veteran Lucas Matthysse in their July title bout in Malaysia. 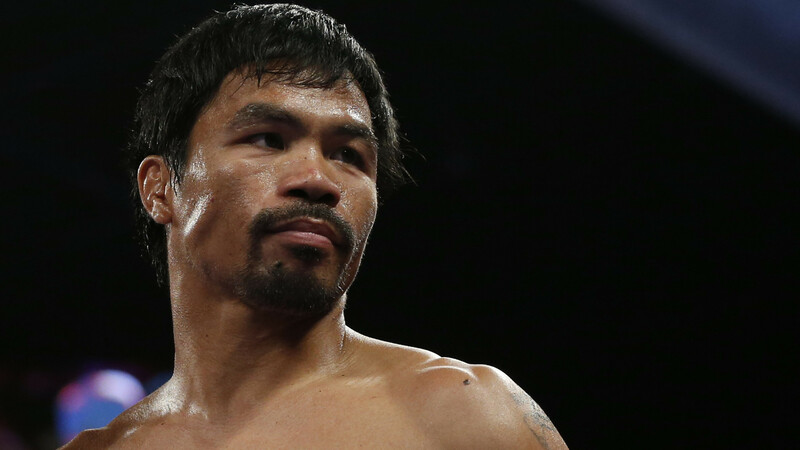 Income tax issues reportedly led Pacquiao to take his career outside the U.S. in recent years with the Broner bout marking his first return since he outpointed Jessie Vargas in their Nov. 2016 welterweight title bout in Las Vegas. Broner (33-3-1, 24 KOs), 29, is 0-1-1 in his past two fights, including a decision loss to Mikey Garcia in July 2017 and a draw with Vargas in April. Broner knows this might be his last big payday fight. Broner is already guaranteeing a victory. "His top three is singing, promoting Hennessey and planking."